I'm having a Facebook Essential Oils class on Monday 7.17.17 at 8pm EST. 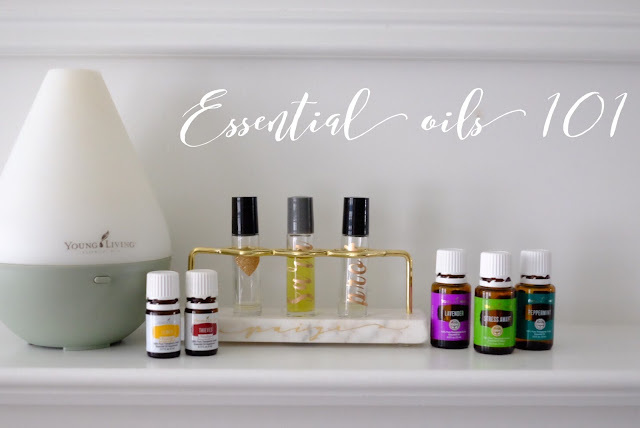 If you are interested in essential oils but not sure where to start then message me or comment below with your e-mail address and I'll add you to the class. I will post throughout the night on Monday but all of the posts will be available for you to view for 1 week. Oils have helped my family in so many ways so I always love to share about them! I popped out of bed on Thursday morning to check out the sale and honestly, I was kind of disappointed. I did however order a few basic things that I know I'll wear so here they are if you are interested. Articles of Society Jeans have been my go-to for the last year or so. They are so comfy and regular price of $59. I've been super happy with my 2 pairs so I ordered 2 more! I also got this lush tank and this basic long sleeved tee that so many people have raved about. And lastly I ordered this Zella racerback tank. I just got new Nikes but I was tempted to get these. And if you don't have a barefoot dreams blardigan then it's time you order one- you'll love it, I promise! I guess it's good that I stayed away from any splurge deals, but the sale is young and I still have time to find a few new must- haves! That's great you were able to find some items you really wanted! I can't look until it's open to the public, but there isn't much I NEED so that's okay. I've tried essential oils and would love to tune into your Facebook class on Monday !!! I'd love for you to join! Please leave me your e-mail address so I can send you the invite! Hi Paige, I got totally side tracked yesterday and missed your Facebook post. Will you do another one anytime soon ? I just sent you my email. You both look nice and the black and white outfit suits to the gorgeous lady. This shows age is just a number.